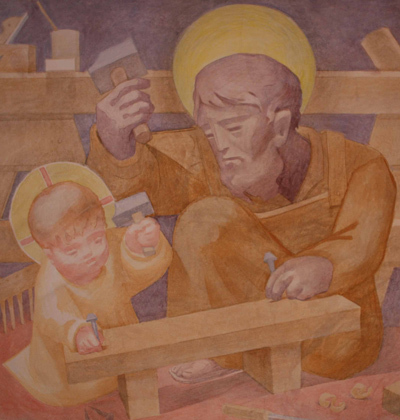 Purpose: The St Joseph the Co-worker is established to recognize donors to the capital improvements and operating funds of the Institutum Liturgicum. Status: The chair is recently established. 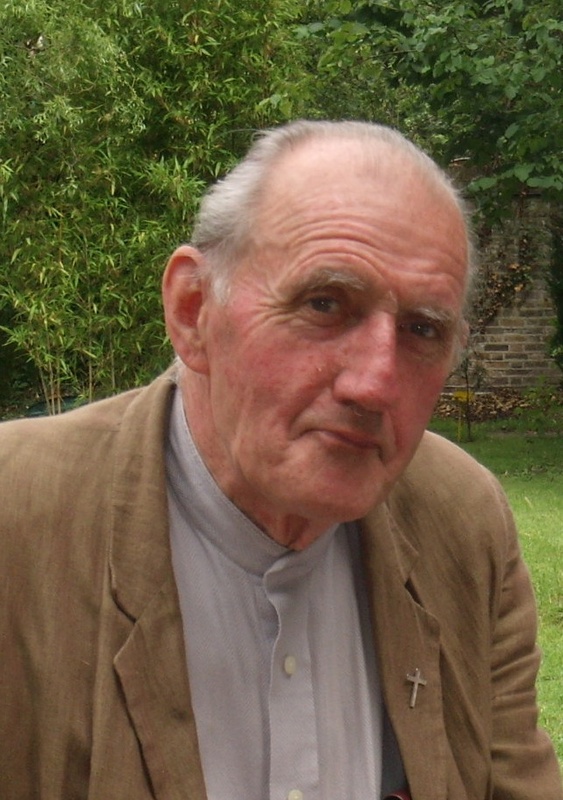 Donors include: One of the first donations to the Institutum Liturgicum was given by Br John of the Montfort Brothers of St Gabriel, pictured below.